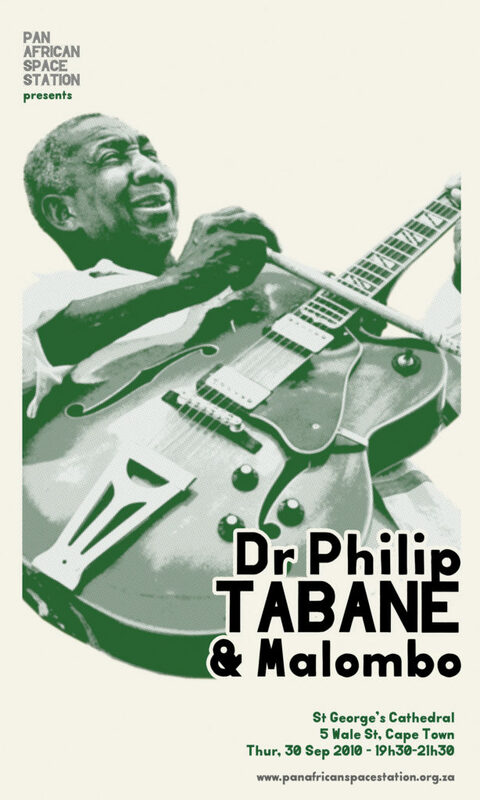 We give thanks and praise to enigmatic, innovative seer and composer-band leader Doctor Philip Tabane, who passed on, May 18, 2018. The Dr was a giant. Immense in his power of inheritance, the fierceness of his autonomy, compassion and will to broaden the livable space. Nobody else had such a gift to encompass so many crossroads, to be so free and singular. Nobody else was as gracious, marvelously exploratory and influential, with branches and roots still expanding. Since the early 60s he forged a musical path that defied boundaries, channeling the voices of his ancestors, the Malombo spirits of Venda, through rich polyrhythmic African beats and alchemic free jazz improvisation. 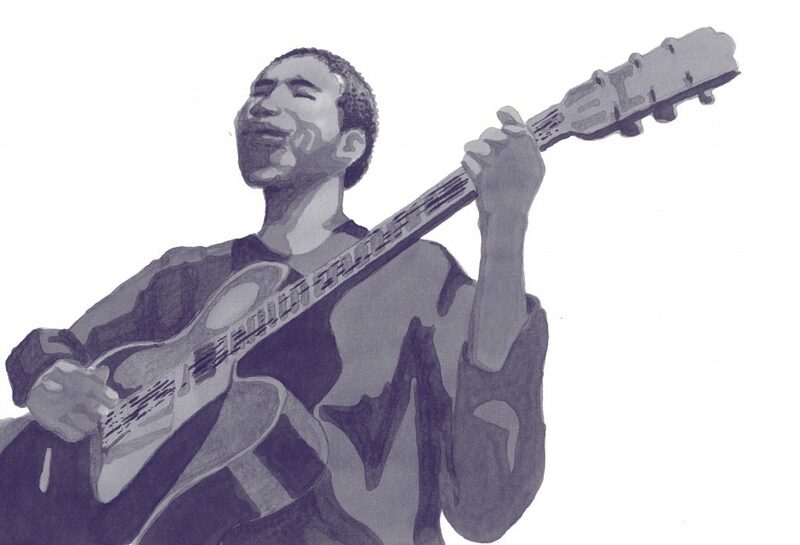 Tabane toured internationally, playing with jazz greats like Miles Davis, Herbie Hancock and Charles Mingus, but his home was in South Africa with Malombo. Here, working with an ever-shifting cast of musicians, his Malombo Jazz Makers, the master let loose with intricate improvisation and free-form soloing that trace the linage of gospel, blues and funk back to its African roots. Malombo is not just music. It’s an individualised spirit force that uses song and dance as a vehicle of expression. It’s Tabane eschewing traditional cord structures as he fashions harmonious sound around the innuendo of his voice. It’s the Doctor, dressed in snakeskin trousers, injecting his Gibson hollow-body with an insatiable sense of discovery, coaxing free form sounds by hitting the strings or sparking otherworldly melodies from feather light plucks. It’s energy music, a potent life force that reignites black consciousness and speaks to the soul while insisting you get up and dance. Malombo music is at once ritual and meditation, celebration and lamment, prayer and vision.